Bud learned the trade of automotive mechanics after high school. He achieved the rank of Certified Master Automotive Technician, earning the A.S.E. advanced credentials of CMAT with L-1. As an entrepreneur, Bud owned a repair shop. His customers enjoyed his explanations of complex technical issues in easy to understand language, along with a touch of wit and humor. Bud eventually changed careers, earning an MBA from Yale. For a day job, Bud’s career is in the financial services field, and he serves as an independent insurance agent. Bud’s hobby definitely includes cars. 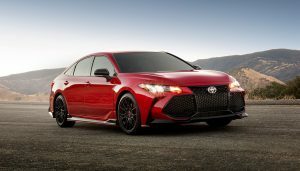 As a freelance writer and advertising consultant, he writes automotive and motorcycle articles, blogs and advertisements, mostly published under his clients’ business names. When writing about cars, Bud believes that if it is worth writing about, it deserves to be funny. If not, then it should be interesting, and that it should help the reader learn something new about the workings of their car. When it comes to modifying cars, Bud believes in excess. If a little is good, then too much is just right. Horsepower, torque, noise, handling, you can’t have too much of a good thing. Preferring Detroit iron, Bud has driven Mustang GTs for years. If you've found yourself saying my car won't start when it's cold, electricity is probably the culprit. Here's what the problem might be. 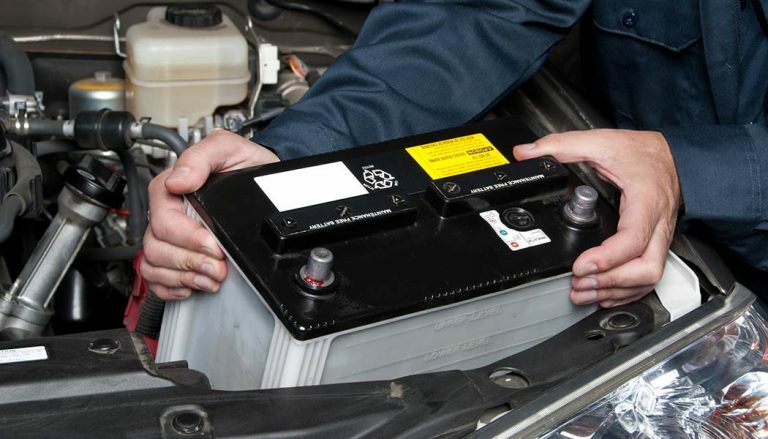 Fortunately, many of the most expensive car repairs are avoidable, so long as you do the proper maintenance. Here's some tips to help. 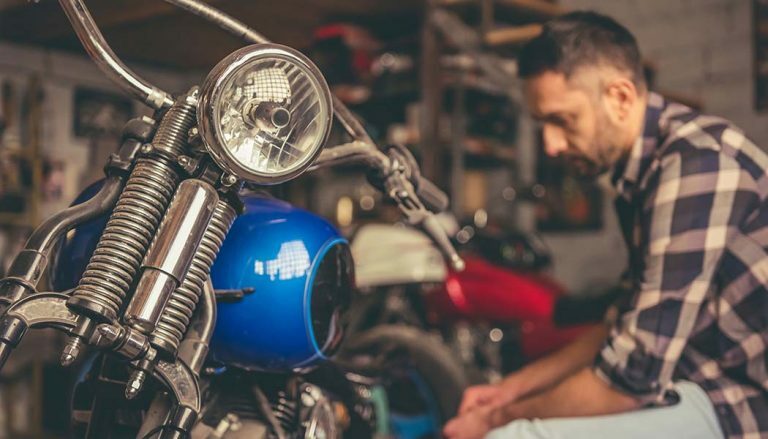 We know you can't ride your bike when it cools down, but these easy motorcycle projects will help you beat the cold until it warms up. 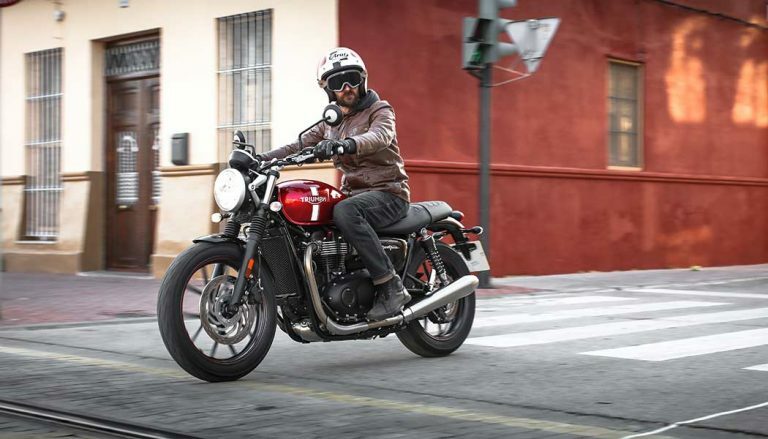 6 Different Types of Motorcycles: Which One Is Best for You? Here's a look at some of the different motorcycle types. From cruisers to scooters, there's definitely one bike that will fit your 2-wheel needs. 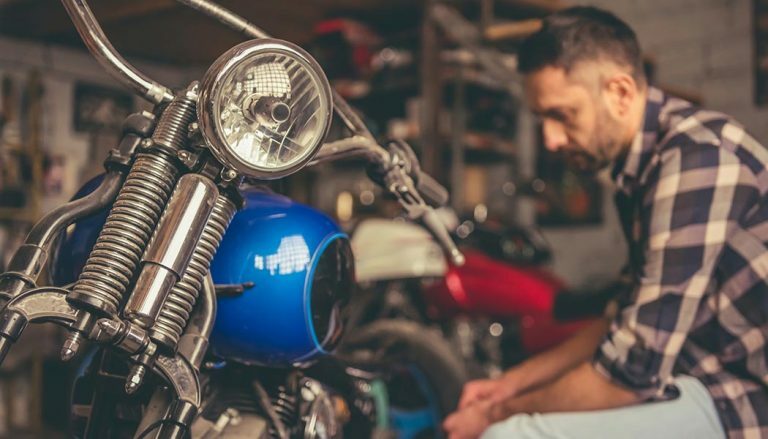 If you don't know how to winterize a motorcycle, your bike could be at risk while it waits around for the warmer weather. Here's what to do. 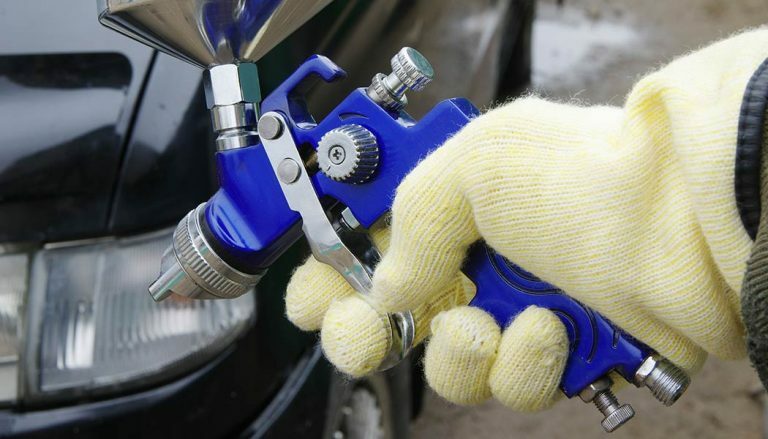 If you don't know how to prep a car for paint, you run the risk of ruining a good paint job. 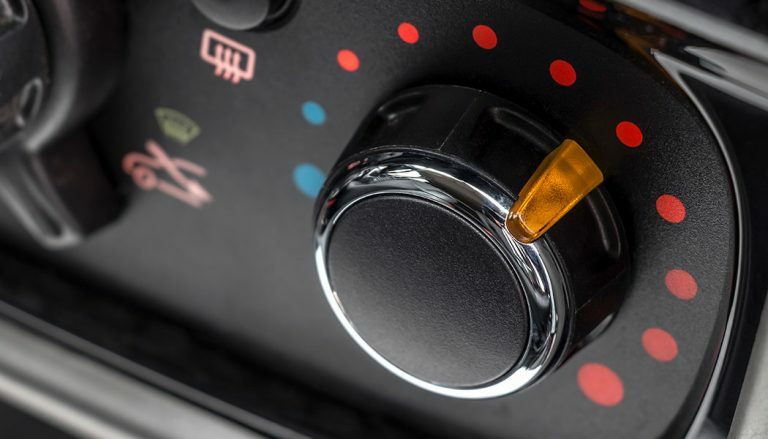 Here's how to get your ride ready for a new look. 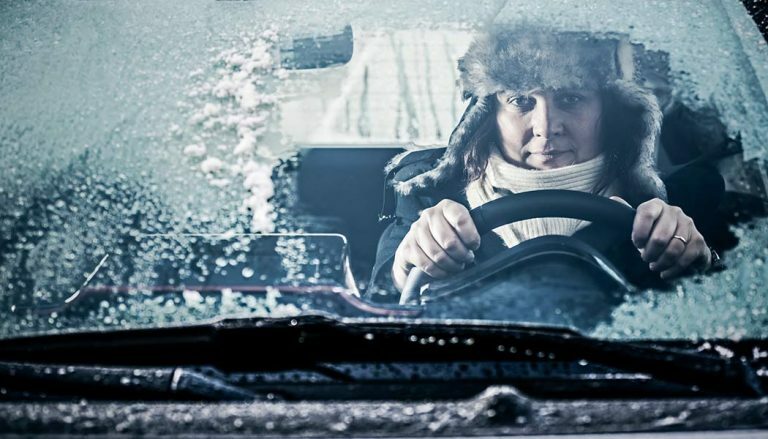 A car heater blowing cold air is no good, especially when it's the dead of winter. The problem could be a number of things. Here are some solutions. 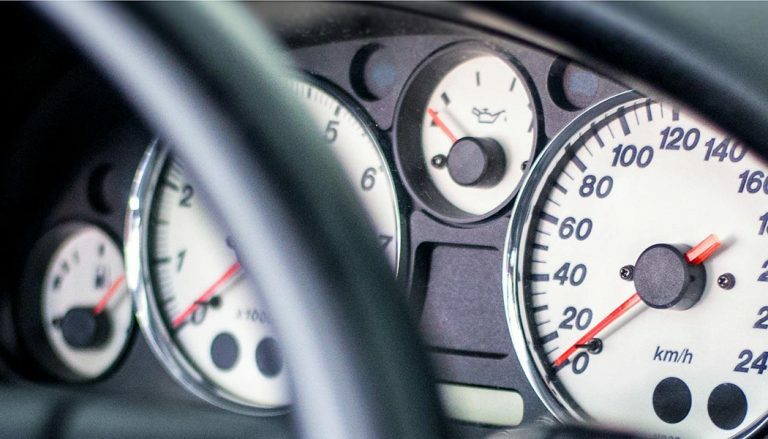 If your oil pressure gauge fluctuates while driving, there are a number of problems that could cause the issue. Let's see what the problem might be. 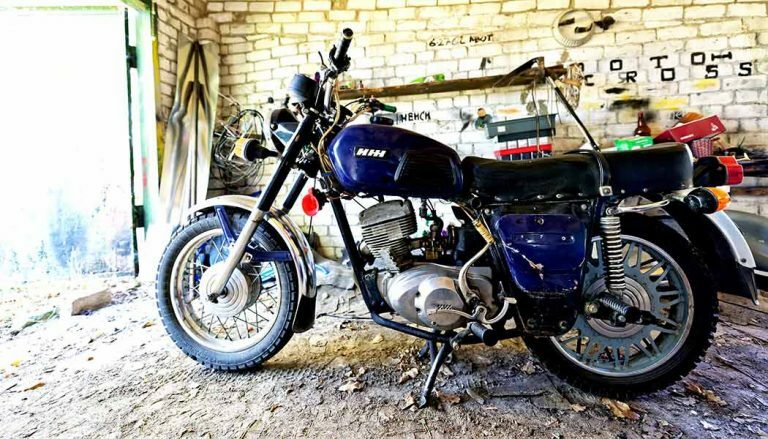 So you want to learn how to build a motorcycle? There's a lot to consider before you begin. Here are a few tips and tricks to help you get started.